“Google claims to have solved the challenge of speaking with plants. This initiative is based on what the company calls ‘Neural Machine Translation.’ Google is working with the Wageningen University & Research to map tulip signals to human language. 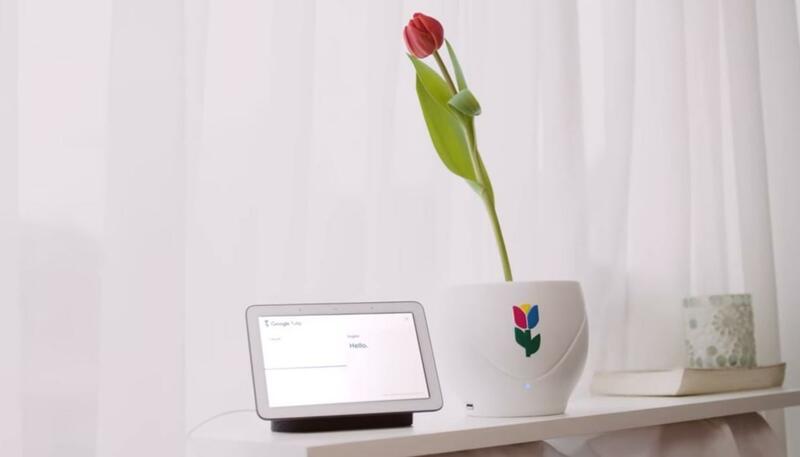 Folks over at Google were able to add Tulipish as a language to Google Home’s recently introduced Interpreter Mode, which is only available today on April 1, 2019,” reports Republic World.